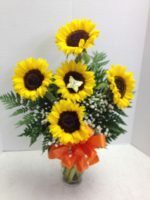 Home → Shop → Price → $150 and above → Congratulations! 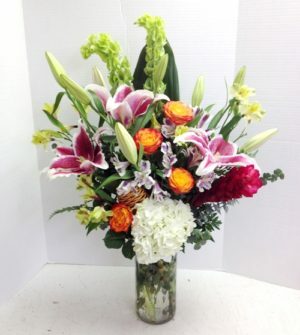 We can’t think of a prettier way to say Congratulations than these stunning flowers from Roadrunner Florist! 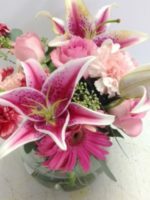 Designed exclusively by Pamela, and professionally delivered, these amazing flowers include Hawaiian ginger, roses, hydrangea, Bells of Ireland, alstroemeria and more. 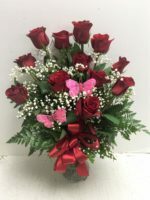 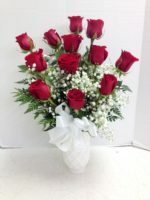 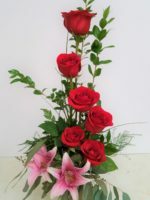 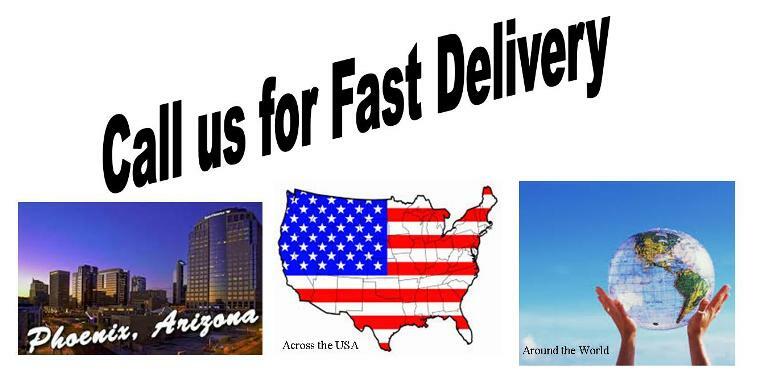 Some of these flowers are seasonal and might not be available, so we suggest you call us at 602-246-1271 and let us tell you what styles of Congratulations flowers we can design for you. 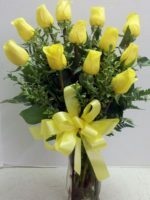 Due to fresh flower availability and season adjustments, we reserve the right to substitute items of similar or greater value. 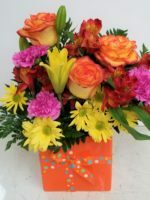 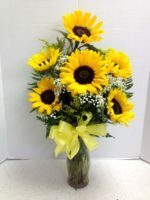 Flowers and Gift Baskets that Guarantee a WOW!